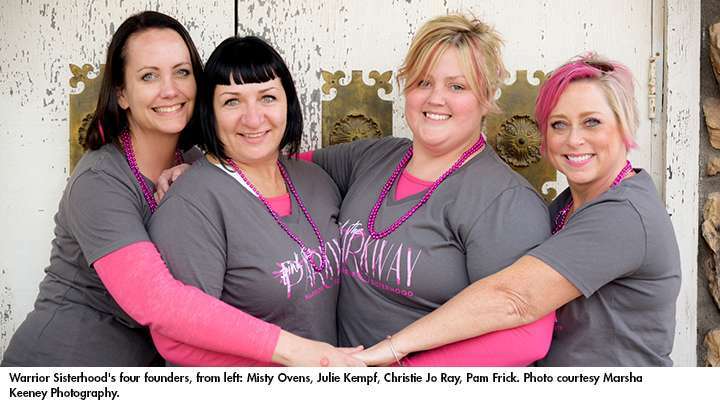 Four Tri-City cancer survivors didn’t expect so many women to seek support when they formed Warrior Sisterhood more than three years ago. 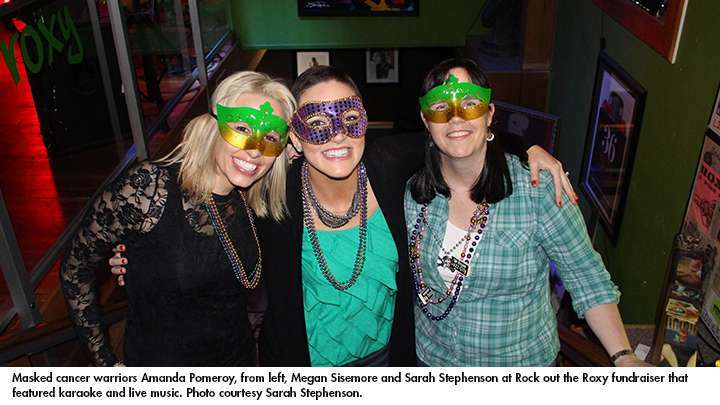 They simply wanted to create a safe, supportive place for other young women fighting cancer. More than 80 women are now members of the group that no one wants to join. Warrior Sisterhood’s goal is to empower local women with cancer or a cancer-related diagnosis. 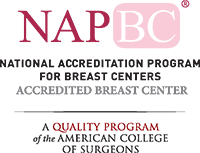 There’s no age requirement to join, but many women in the group are trying to balance a job, family and busy life along with their endless medical appointments and fears about a recurrence. “I need to be around people who have been there. It’s nice to pulse-check with them every once in a while,” said Shannon Wray-Martinez of Pasco, who battled back from leukemia. 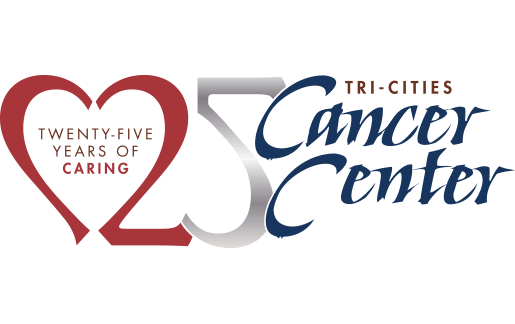 The women meet monthly, rotating between the Tri-Cities Cancer Center and other venues in the community. 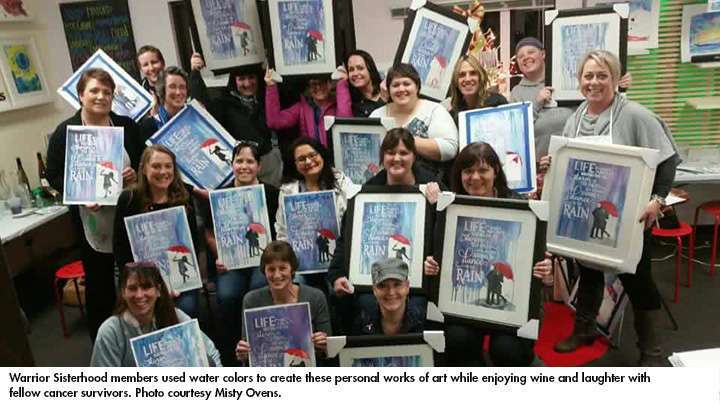 In the past year, the group painted in watercolors in Richland, paddleboarded in the Columbia River in Kennewick and met over wine at Gordon Bros. Winery in Pasco. 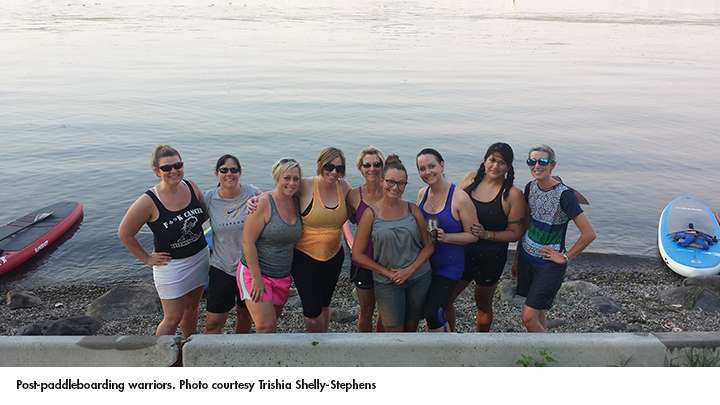 “Warrior Sisterhood is now a thriving program of the Tri-Cities Cancer Center and works hard to provide monthly support group meetings, additional community activities and small financial grants for our Warrior Sisters who qualify,” said Misty Ovens of Richland, president and co-founder of the group. Ovens was diagnosed with breast cancer four years ago. As with any successful organization, the work it takes to run Warrior Sisterhood grew with its success, Ovens said. “It became clear that a more formal and organized leadership structure was necessary to sustain the growth and success of the group,” she said. The founders discussed forming an executive board last year. It’s made up of a mix of those who have faced down cancer and others who haven’t but are committed to the cause, like Kristin Schuster of Richland. 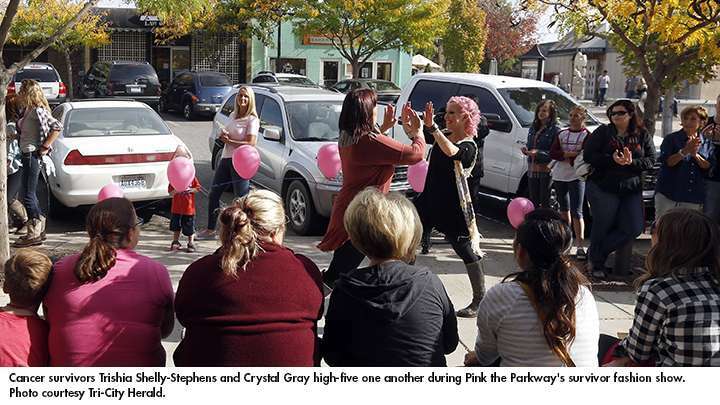 She helped to organize the group’s fall fundraiser, Pink the Parkway, as a way to support her friend Pam Frick of Richland, one of the co-founders of the group, and a two-time breast cancer survivor. Board co-treasurer Amy Strege of Kennewick lost her best friend to breast cancer in 2007 — her mom. “She could have benefitted greatly from a group like Warrior Sisterhood while fighting her battle,” she said. 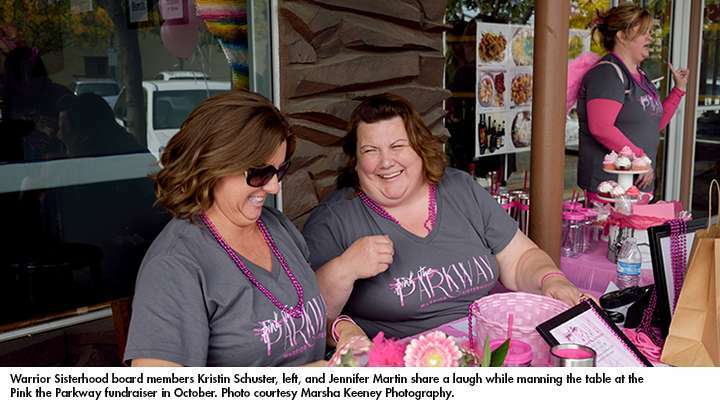 Jennifer Martin of Kennewick, the board’s fundraising chair, said she was inspired by Oven’s personal struggles and the work that she has done to support cancer patients. “Misty is an inspiring person and her passion for the mission of the Warrior Sisterhood is infectious,” she said. Rounding out the new board are Frick, vice president; Sarah Stephenson of West Richland, co-treasurer and co-membership chair; Kristina Lord, co-membership chair; and Marilyn Elkins of West Richland, community outreach chair. The two other co-founders are Julie Kempf and Christie Jo Ray, both of Richland. Board members participated in a January retreat in which the mission statement was finalized, board member roles were defined, goals for 2016 were established and bylaws sketched out. “When I joined the group, everyone reached out to me. Right from the get-go, I felt comfortable. I feel like the group has done so much for me and I want to give back. I get huge emotional support here. 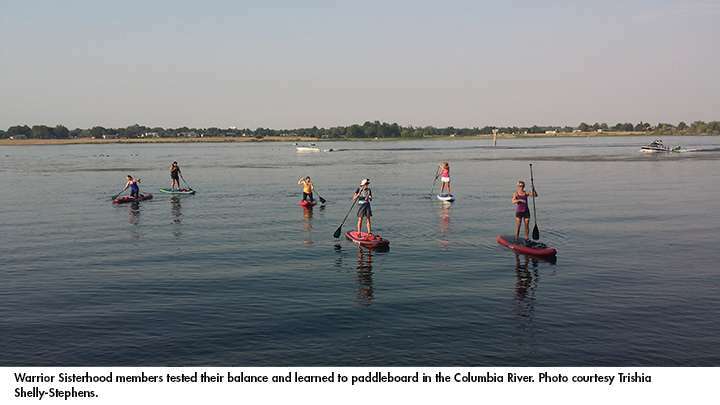 These women get it,” said Stephenson, a thyroid and breast cancer survivor. For more information, find the group on Facebook and Twitter @WarriorSisters1. Email tcwarriorsisterhood@gmail.com or call/text 509-554-0075. Video courtesy of Holly Austin-Boyce.